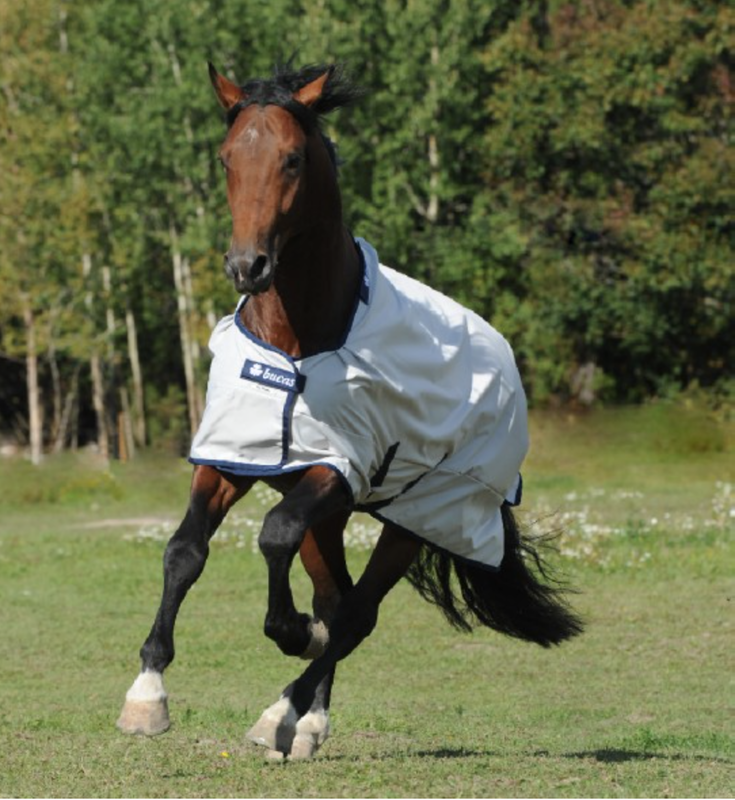 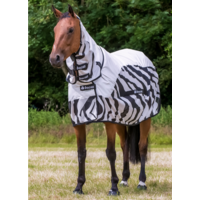 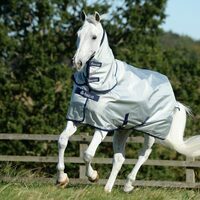 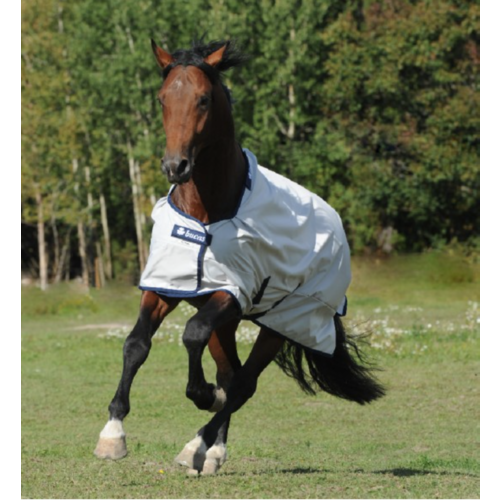 The Sun Shower is a light weight Turnout blanket that is the perfect choice when all other Turnout blankets are too heavy and warm. 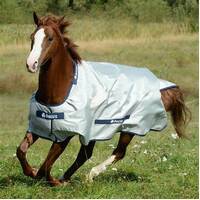 It is developed to cater for both rain and sunshine. 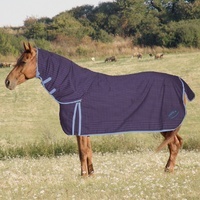 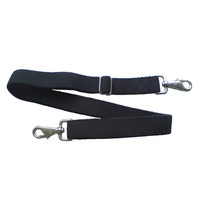 Combi Neck: Neck Cover that can easily be attached to the Classic Cut rug to provide additional protection, layer of outer fabric only.